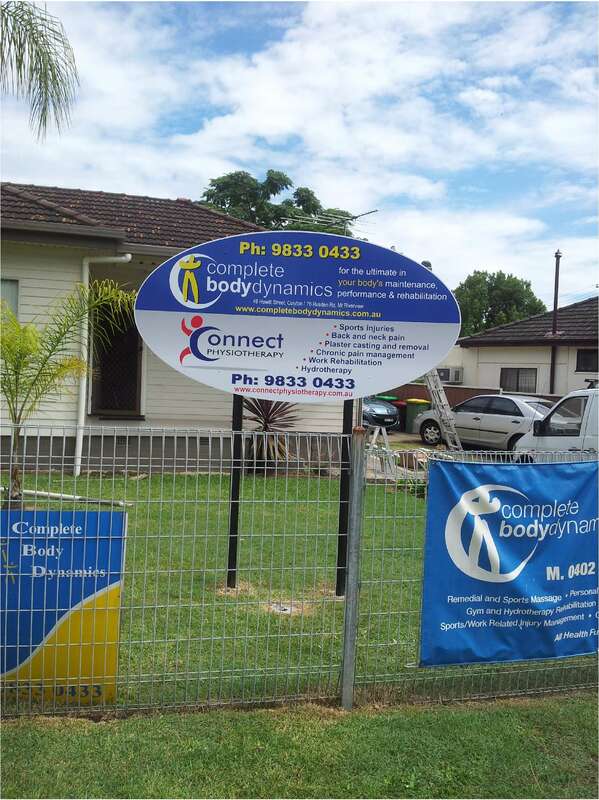 Looking to make a large impact in the grounds of your business? 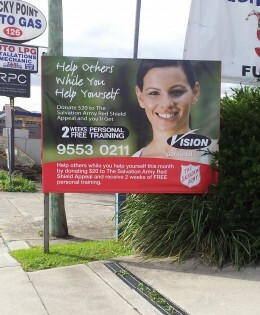 Want to grab the attention of passing traffic? 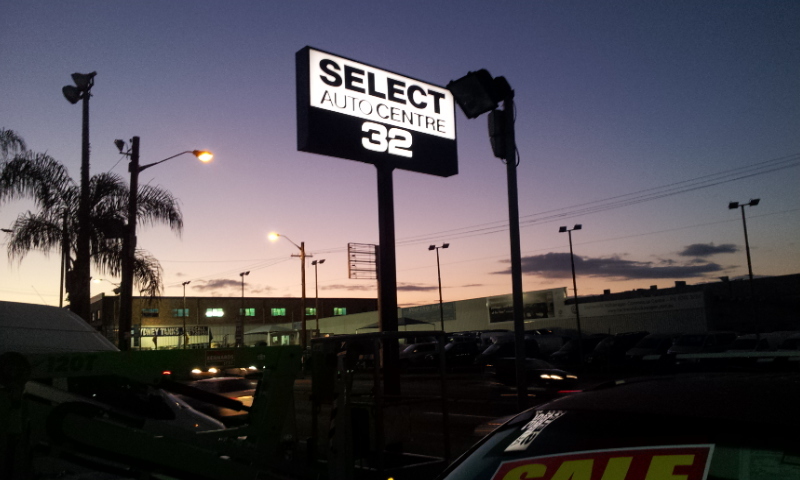 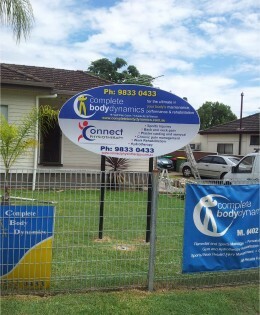 Need to direct your customers but don’t have a wall available to place your sign? 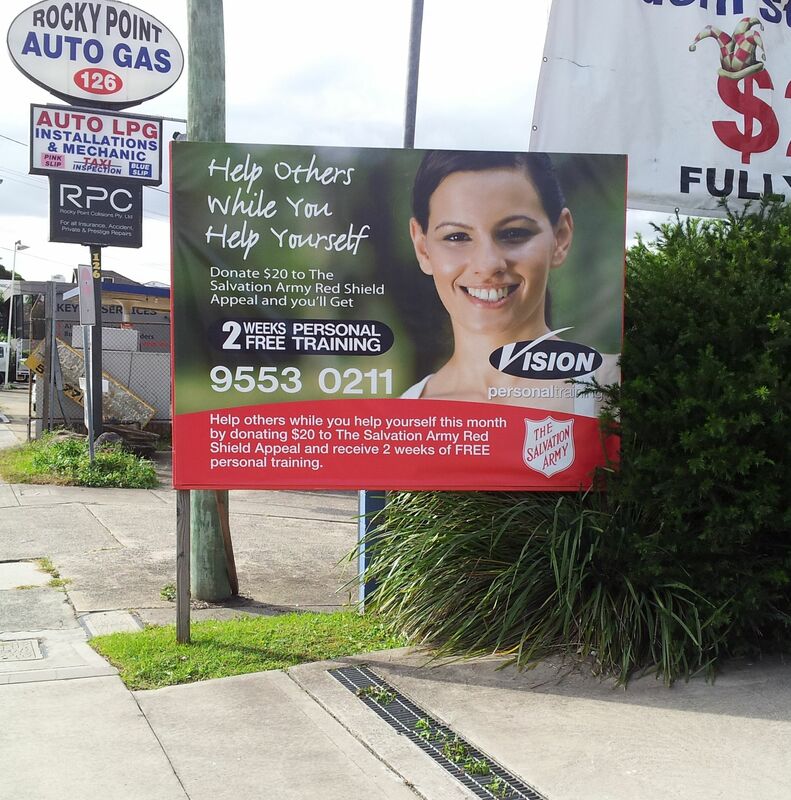 Maybe your desired sign location is just too high! 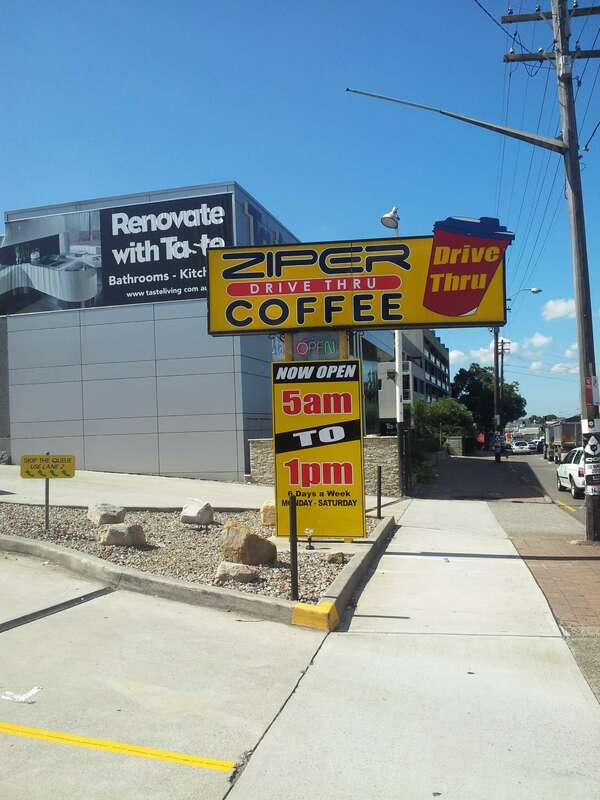 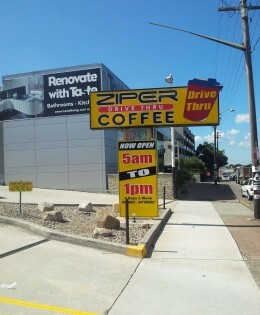 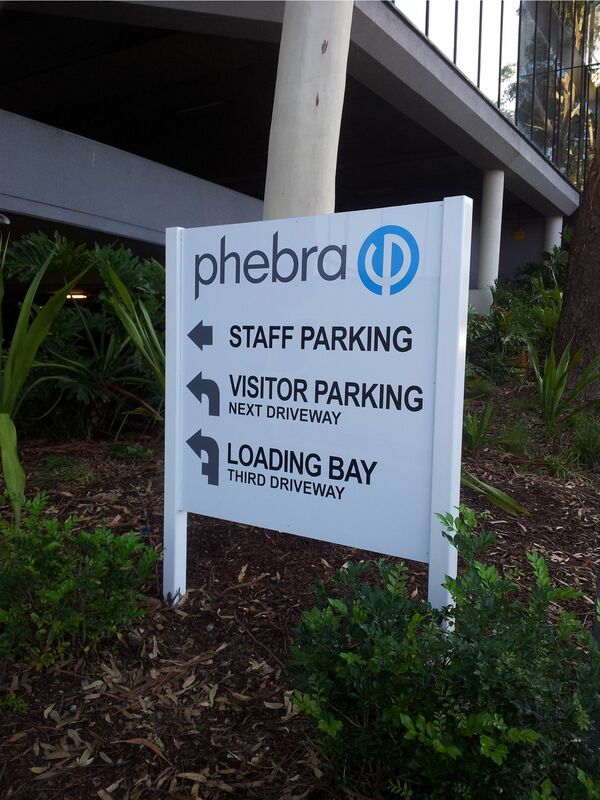 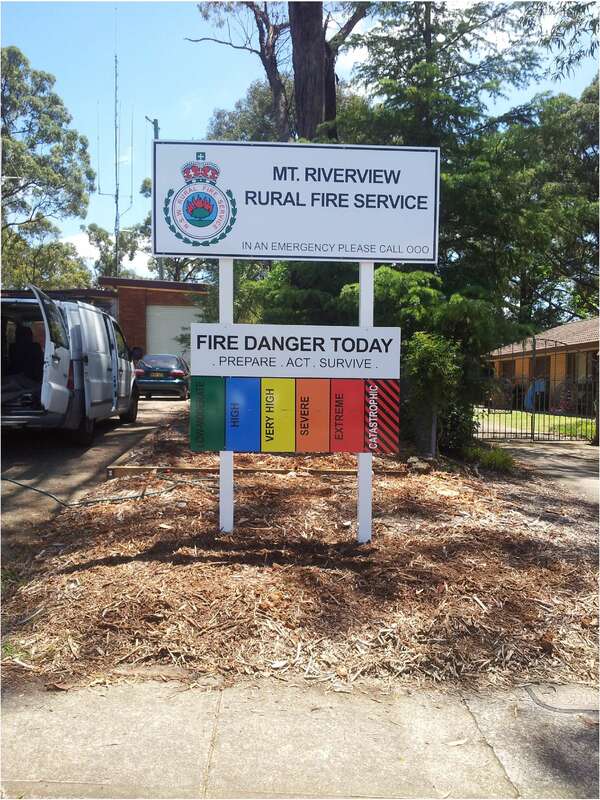 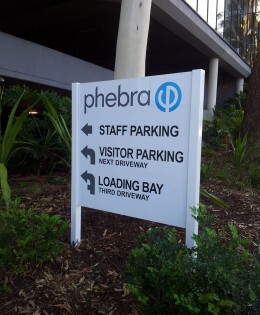 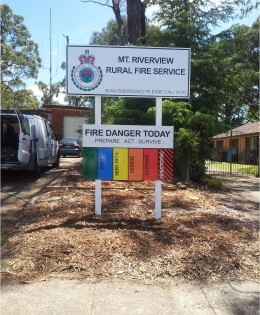 No matter what the situation, we have an external signage solution for you. 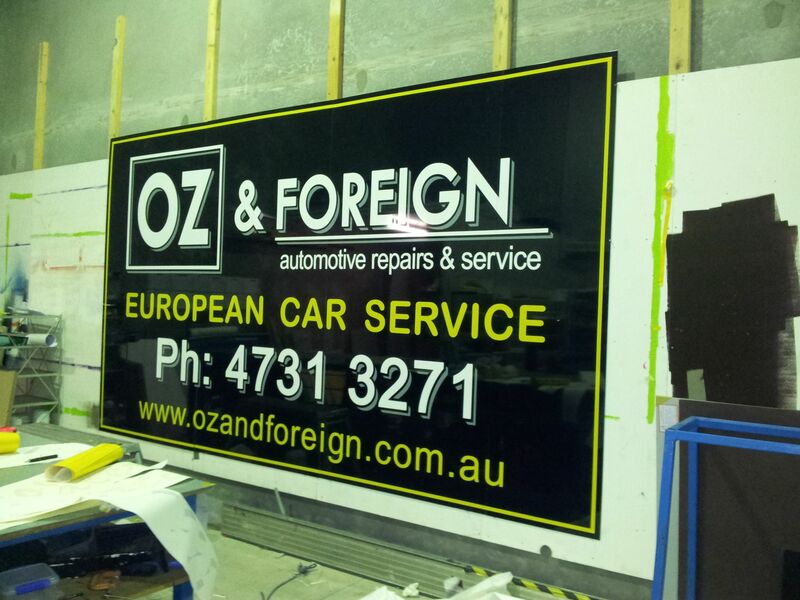 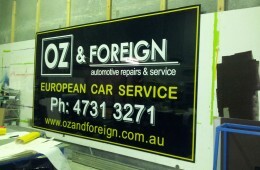 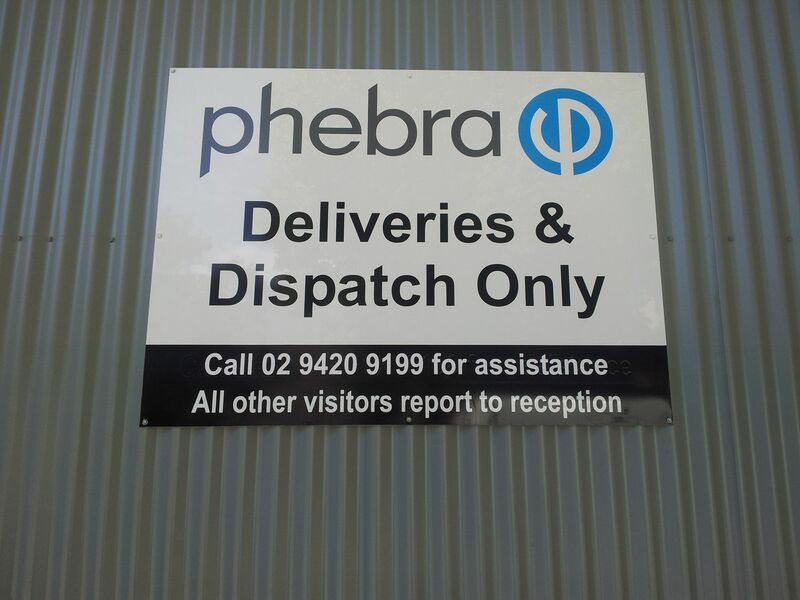 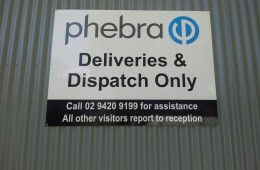 Oz & Foreign external wall sign, ready to go!